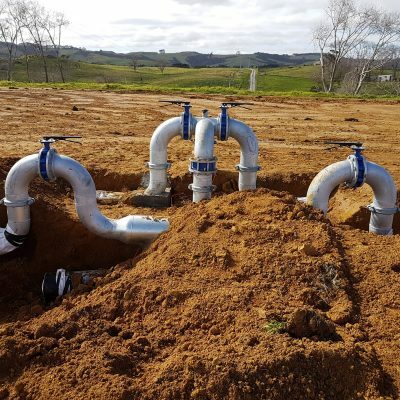 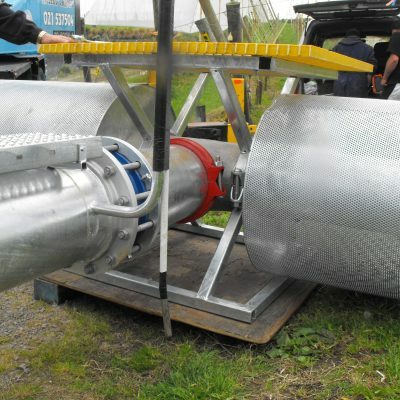 Over the past 20 years, Fraser Gear has worked to create a range of effective irrigation and specialised frost protection systems for orchards and farms. 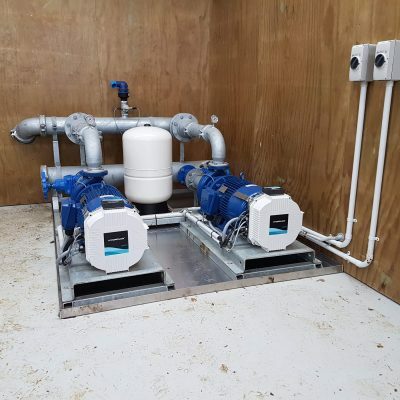 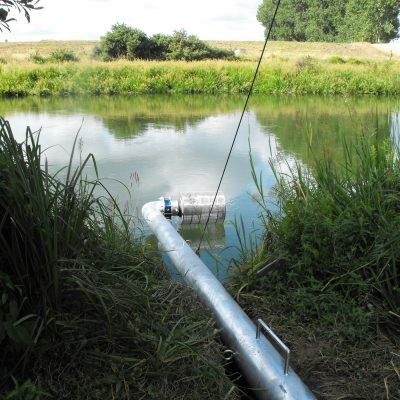 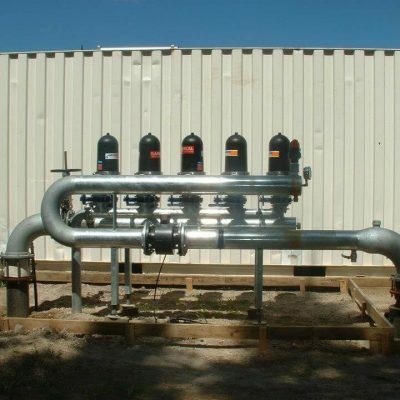 We specialise in pump installation and testing, control sheds, and filtration for water bores, rivers and ponds. 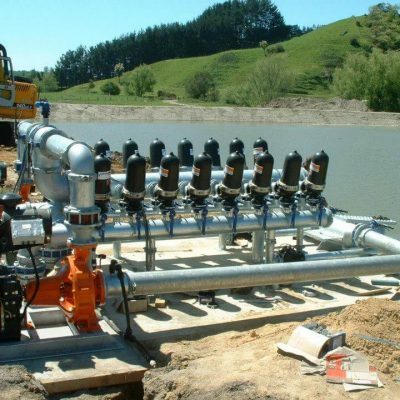 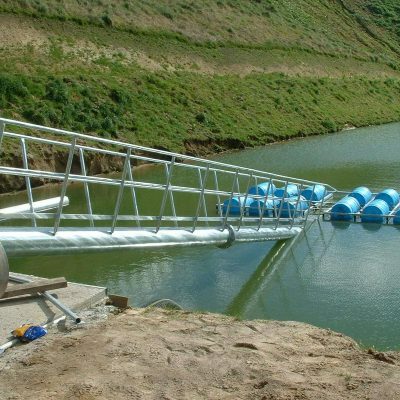 We also supply screens and install hydrocyclones to remove sand from river or bore water. 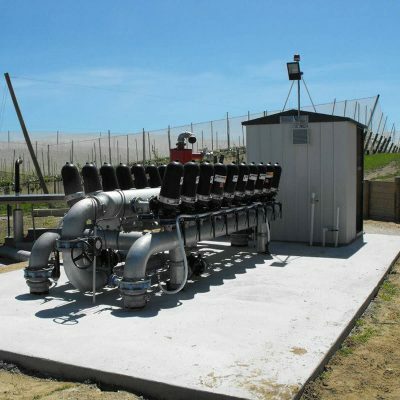 Whether you’re looking to develop an extensive new orchard, or improve irrigation and frost protection on an established kiwifruit production block, you will find assurance in Fraser Gear’s knowledge and expert support.